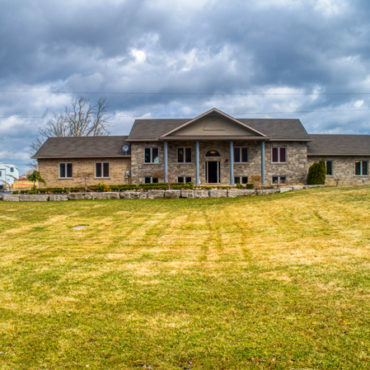 Spectacular and custom built 2400 SQ FT sprawling ranch bungalow with an over sized attached double garage on a beautiful one acre country lot. 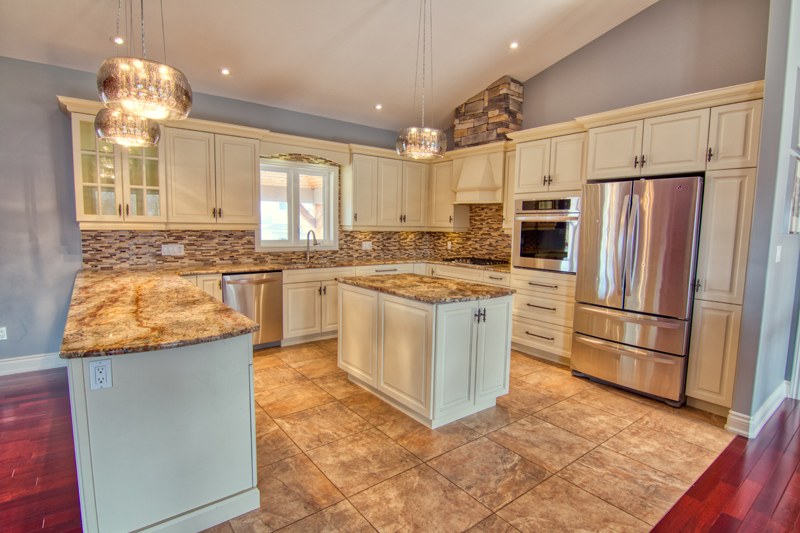 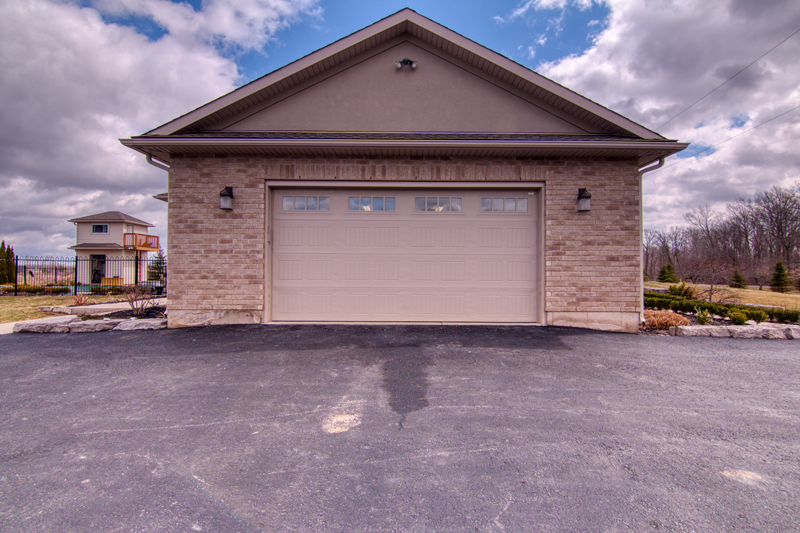 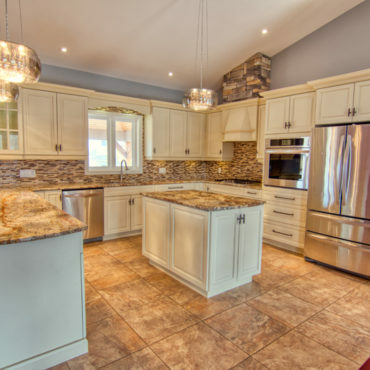 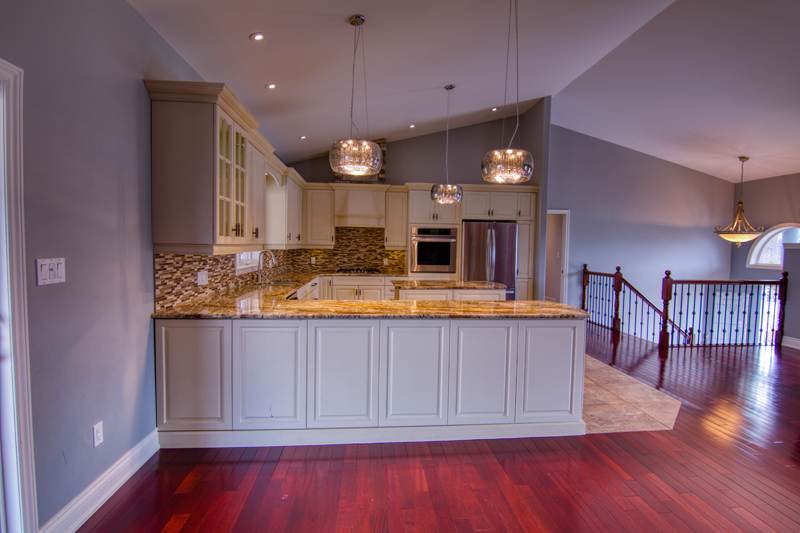 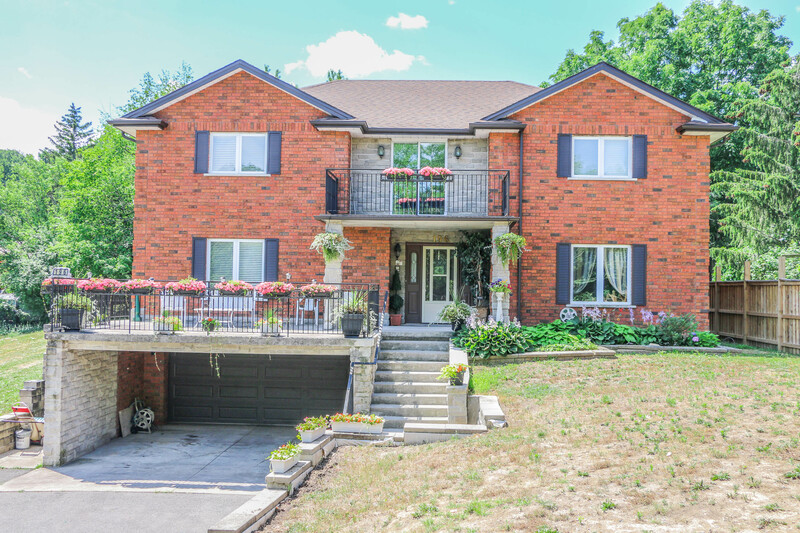 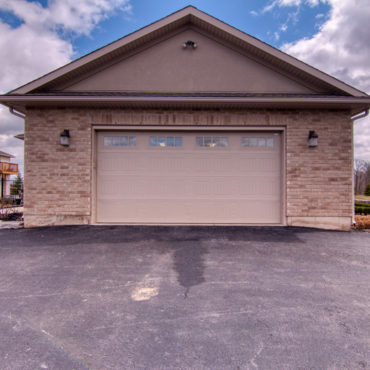 Custom built in 2012, this home is in a prime location at the end of a private dead end street, just minutes from the new Fonthill Sportsplex, shopping, highways, and all amenities. 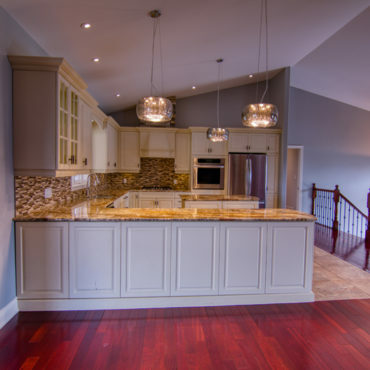 The grand front entrance was designed with maple staircases and steel spindle rails leading to an open concept kitchen with granite counter tops, stainless appliances, 24” tiles and a vaulted ceiling which spans into the living room with a gas fireplace and stone mantle from floor to ceiling, numerous pot lights, and Jatoba cherry wood floors which continue throughout the main level. 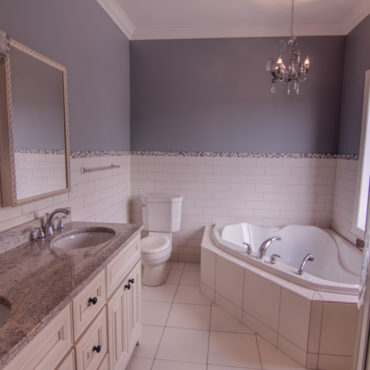 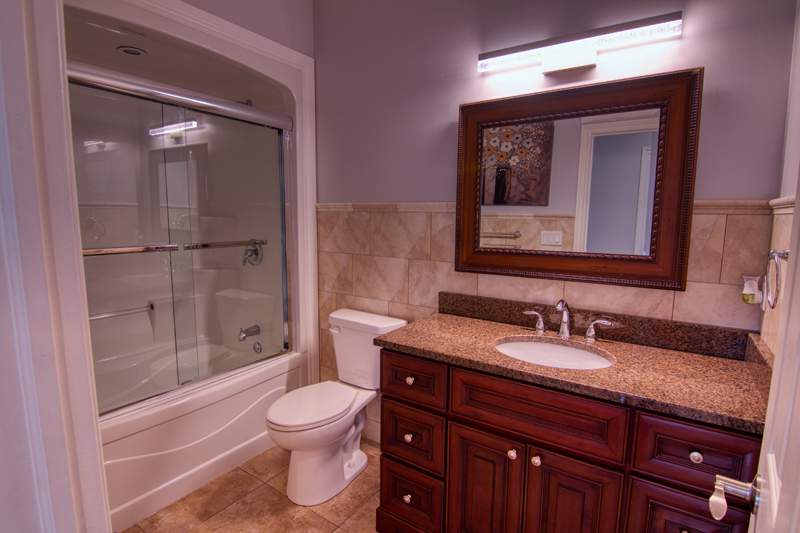 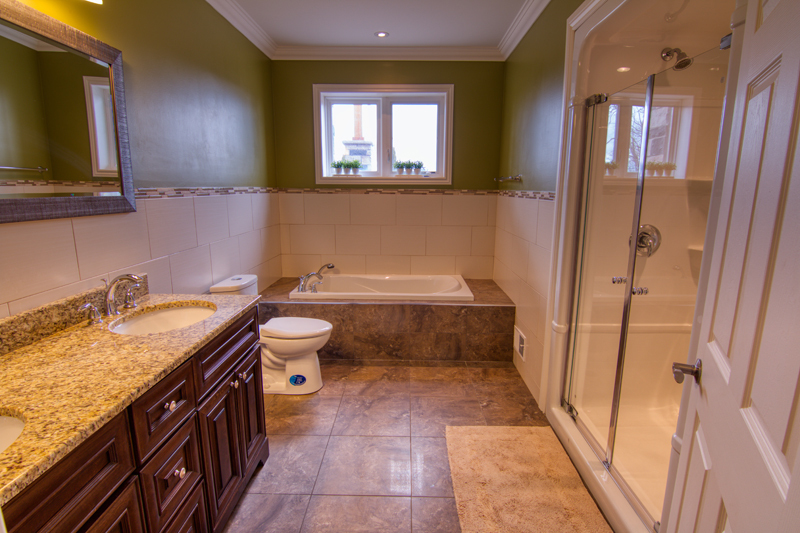 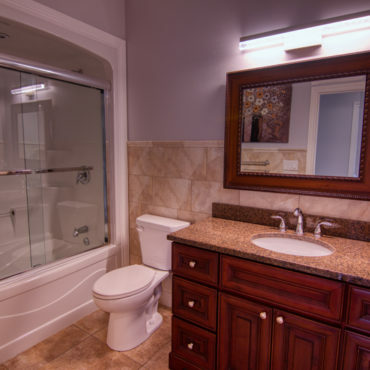 The main 4 pc bath has porcelain tile, and granite counters, and the third bedroom has double closets and an en suite bathroom with Jacuzzi tub, corner shower and double sinks. 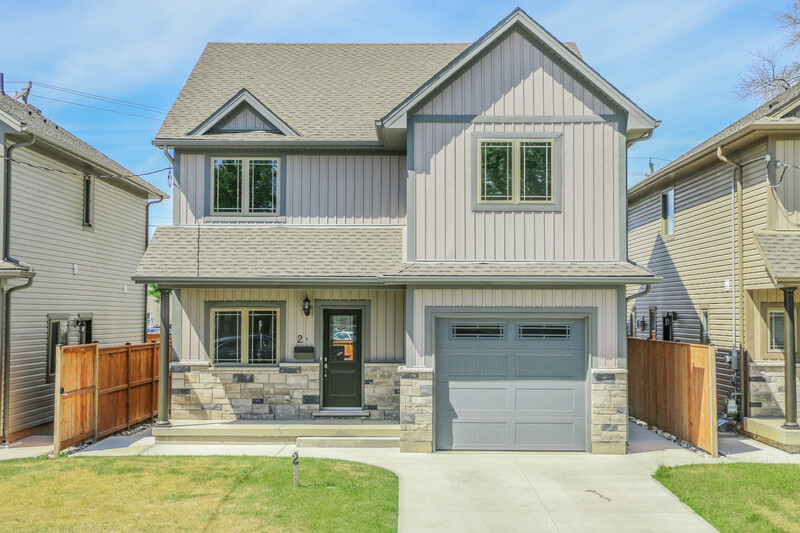 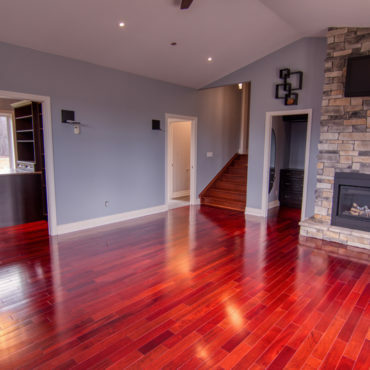 Maple stairs walk down to a master suite retreat which has a gas fireplace with floor to ceiling stone mantle, TWO walk- in closets with custom cabinetry and designs, en-suite bath with heated corner Jacuzzi tub and separate shower. 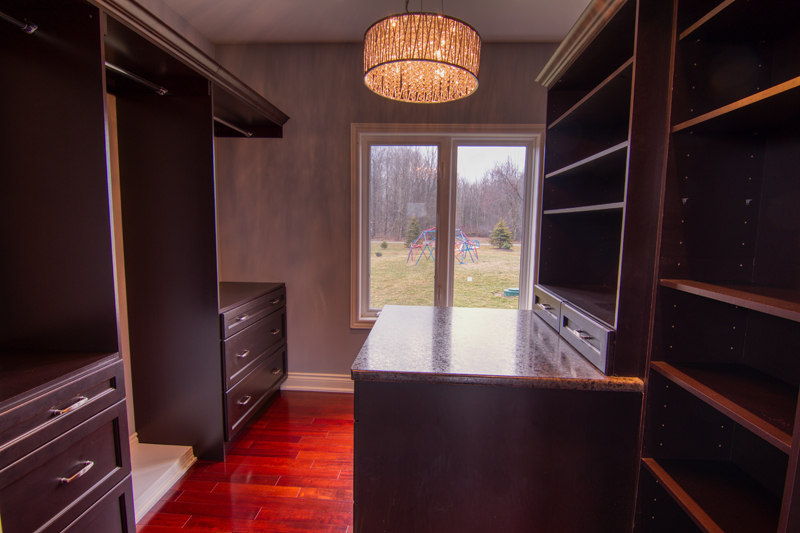 Double glass garden doors off both the master bedroom and the dining room lead to the private oasis backyard. 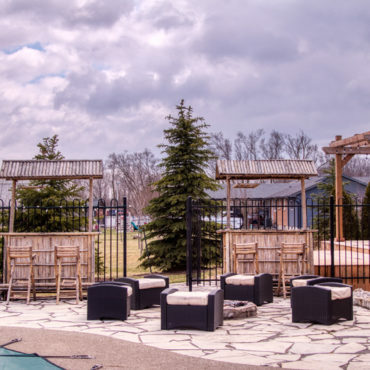 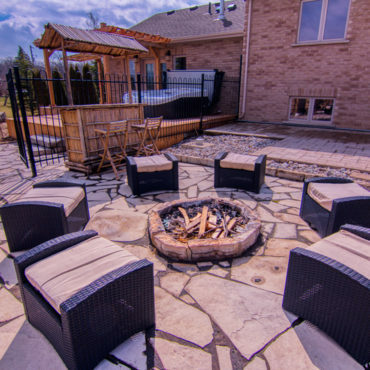 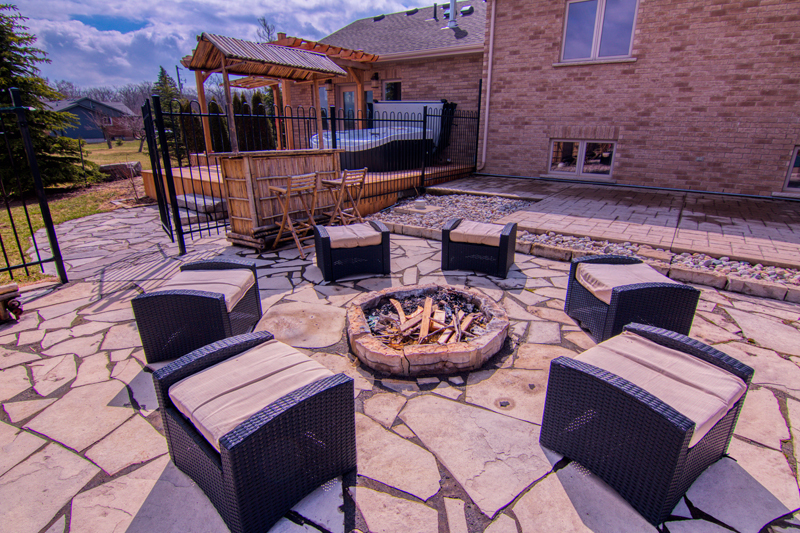 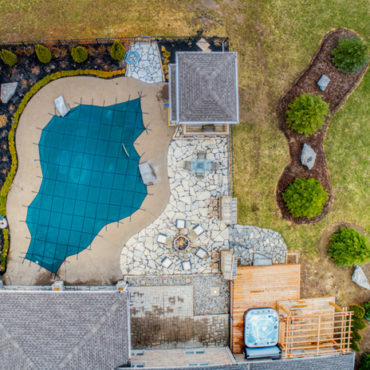 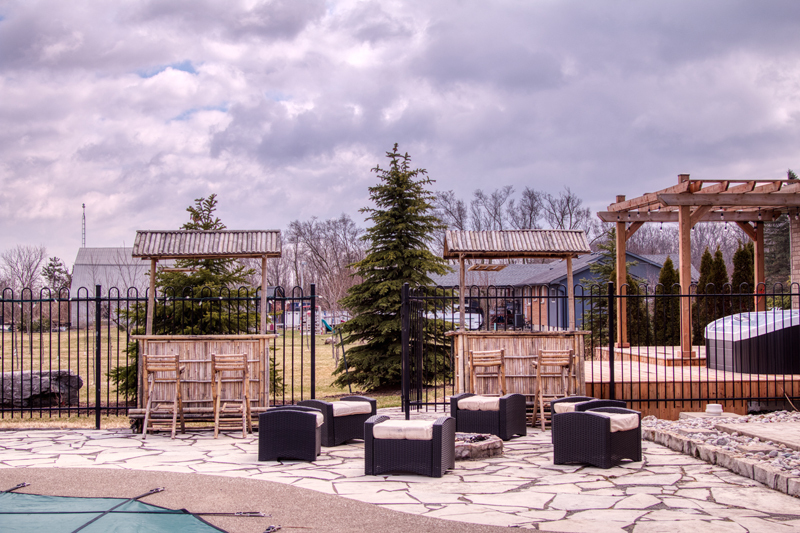 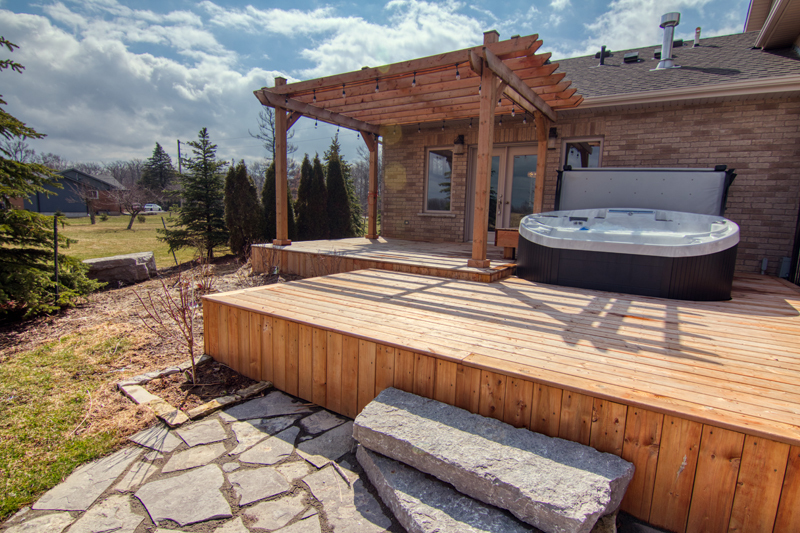 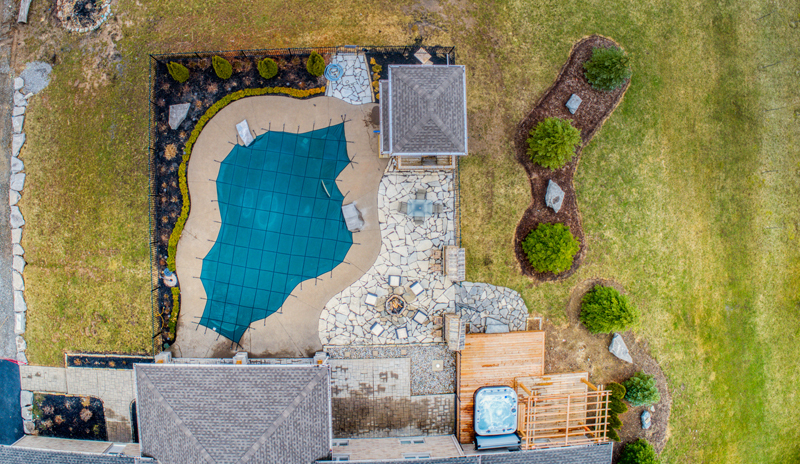 Professionally landscaped to create a resort feel, the design includes multi tier wood decks, a pergola, and a large covered stamped concrete patio with cedar accents. 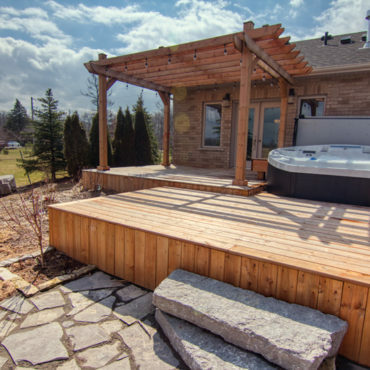 Extensive use of flagstone and exposed aggregate cement around the pool which has a natural stone dive rock, flowing fountain, and LED lights. 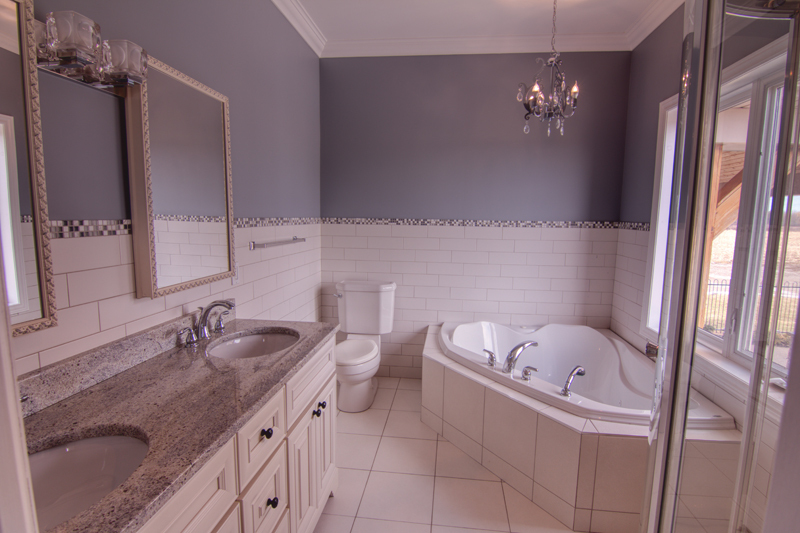 The change room is finished with a tile floors, and a two piece bathroom, and the pool is fully fenced with wrought iron. 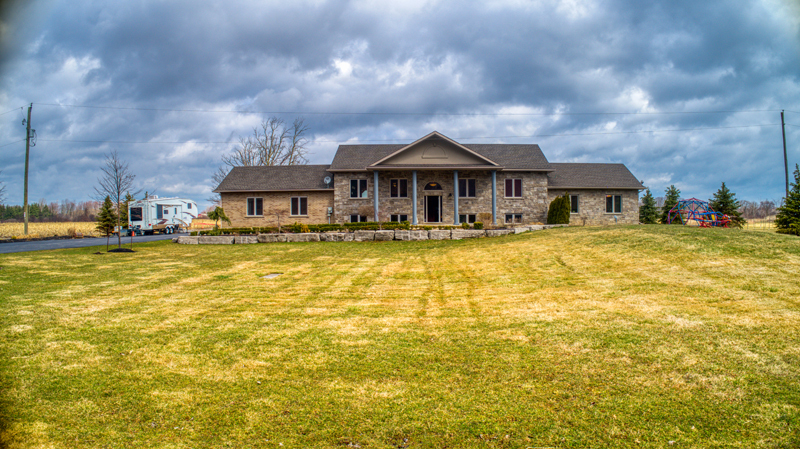 The front gardens are retained by several tons of armor stone, which continues all the way down the driveway to edge the entire length of the immaculate asphalt driveway. 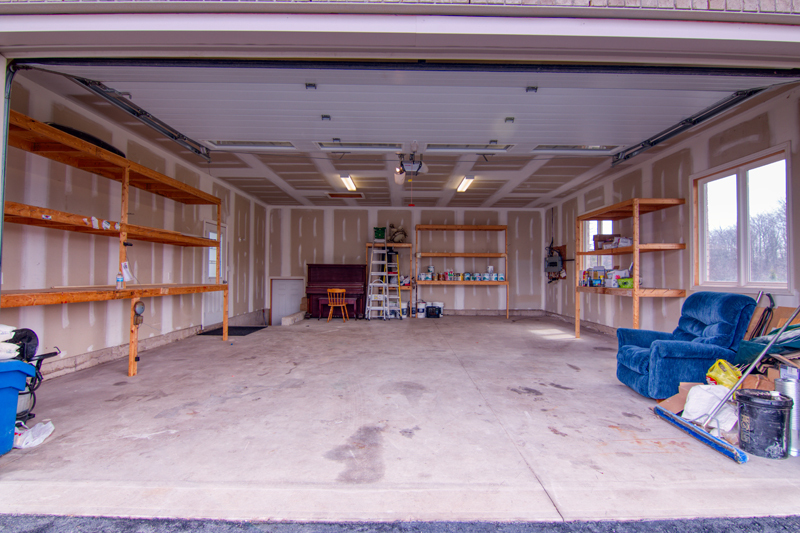 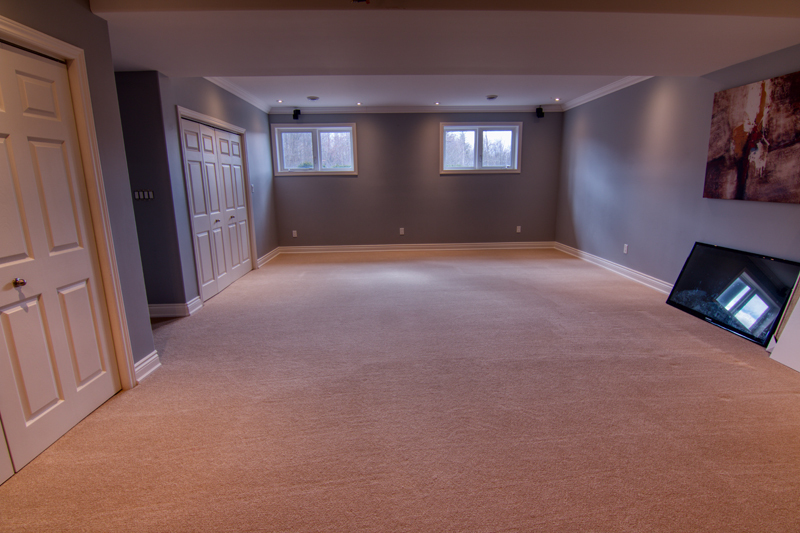 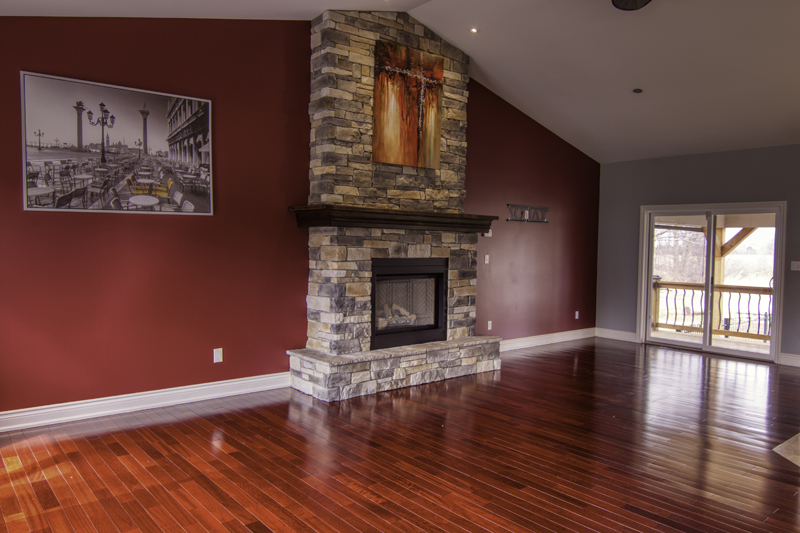 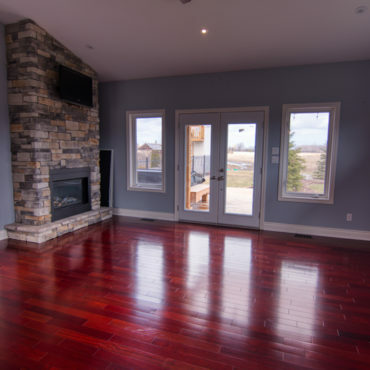 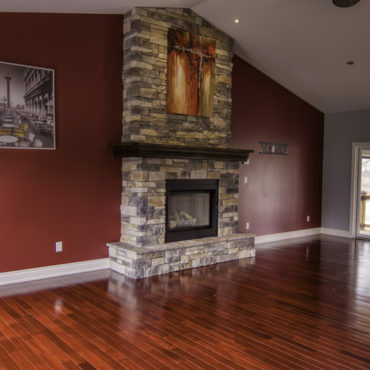 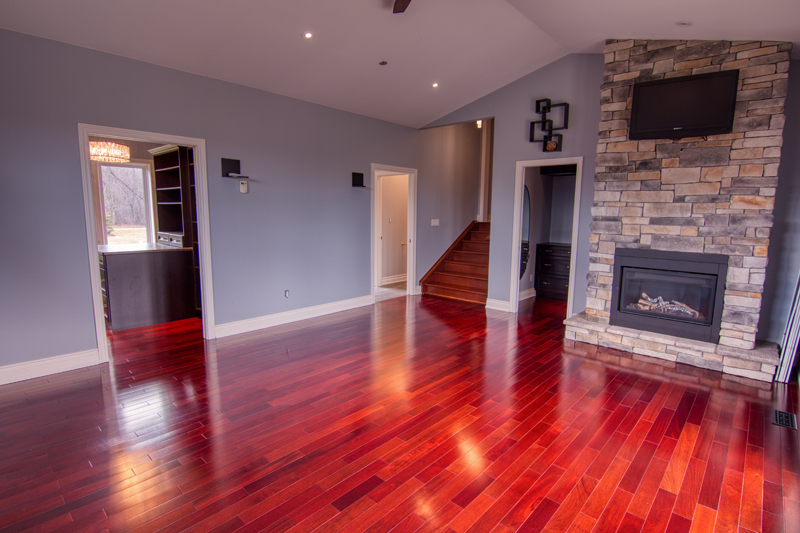 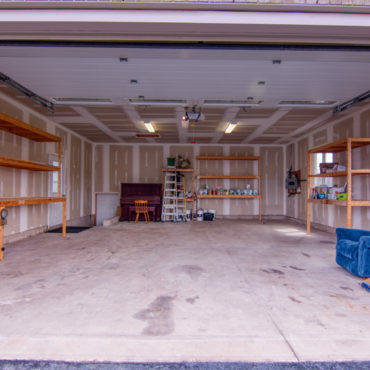 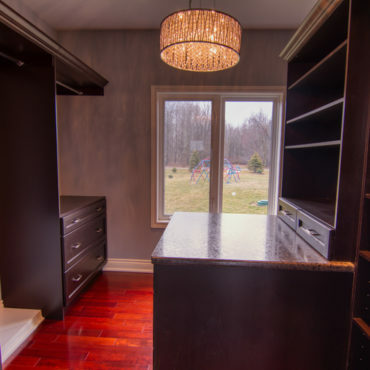 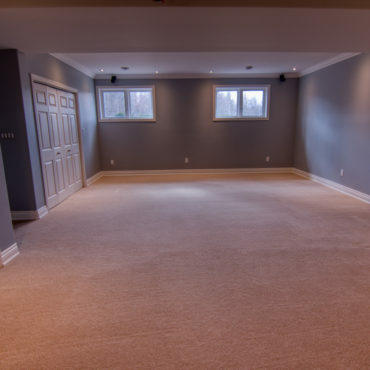 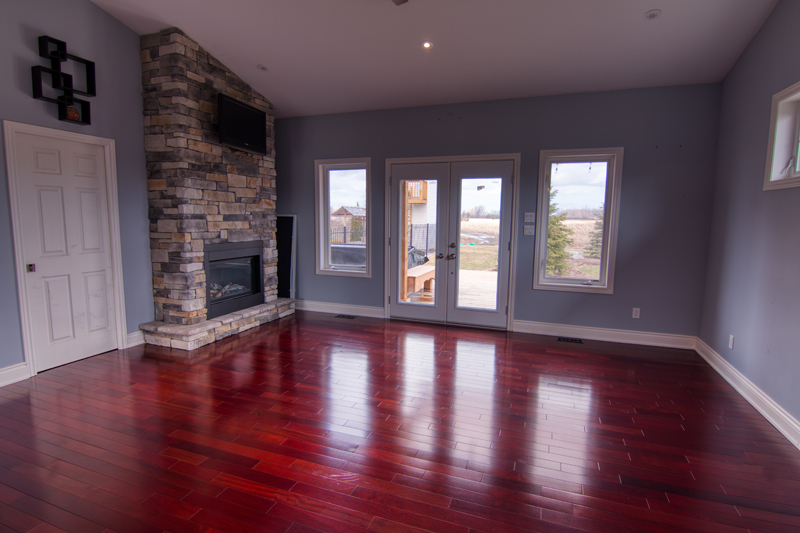 The lower level is also fully finish which gives over 4000 SQ FT living space adding another full bathroom, a bedroom, office, and a 27’ rec room with stone feature wall, surround sound theatre system, rough in for a projector, and a door which walks out directly to the garage. 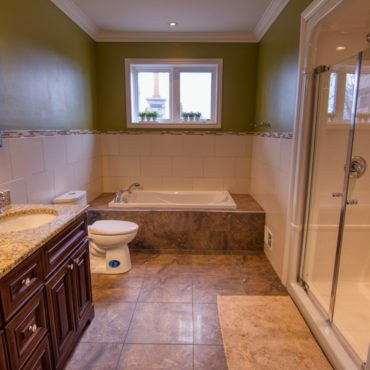 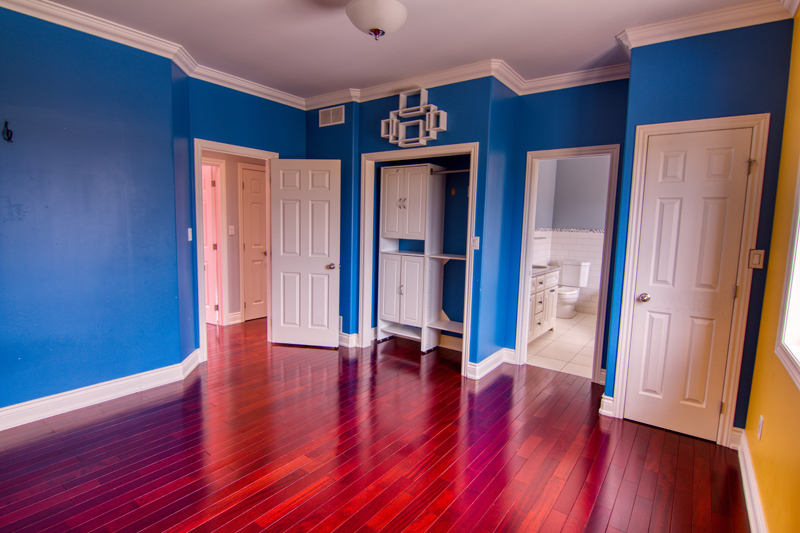 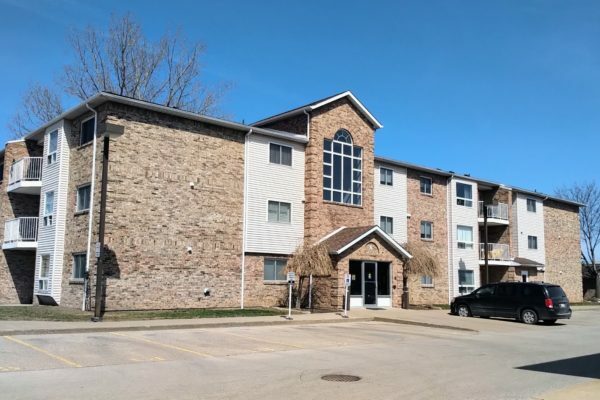 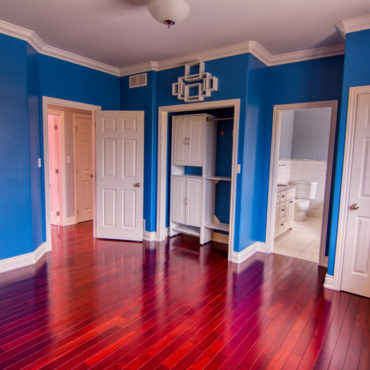 Could be an ideal situation for a nanny or in-law suite.